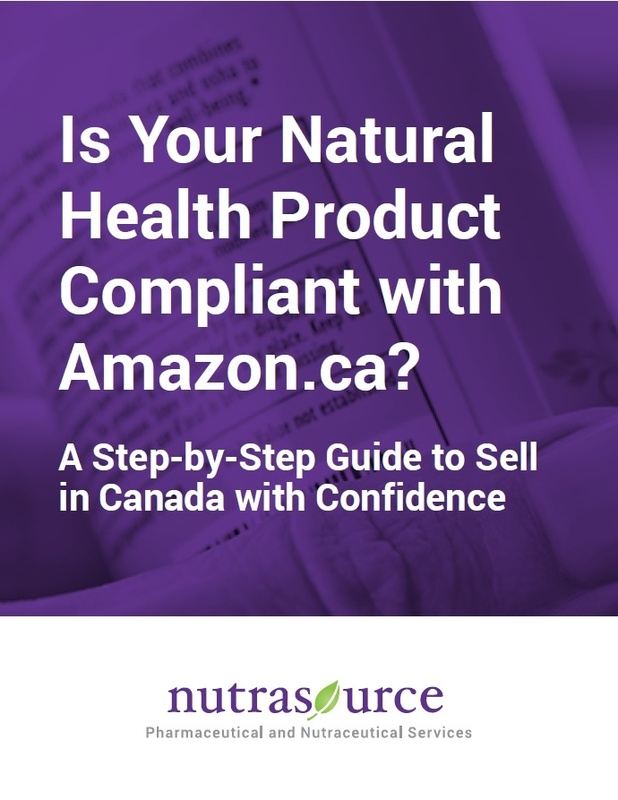 Is Your Natural Health Product Compliant with Amazon.ca? Amazon has become a top sales channel for supplement companies looking to gain brand recognition and reach more customers. But for brands looking to enter the Canadian market, Amazon has made it clear that those selling products lacking the appropriate government registration are at risk of being removed from Amazon.